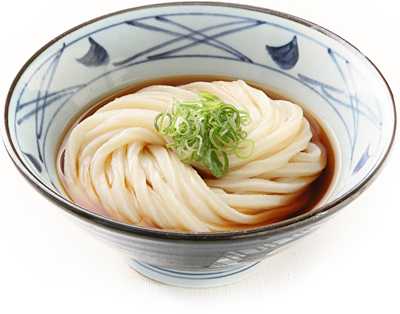 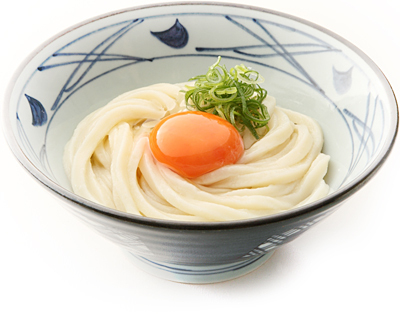 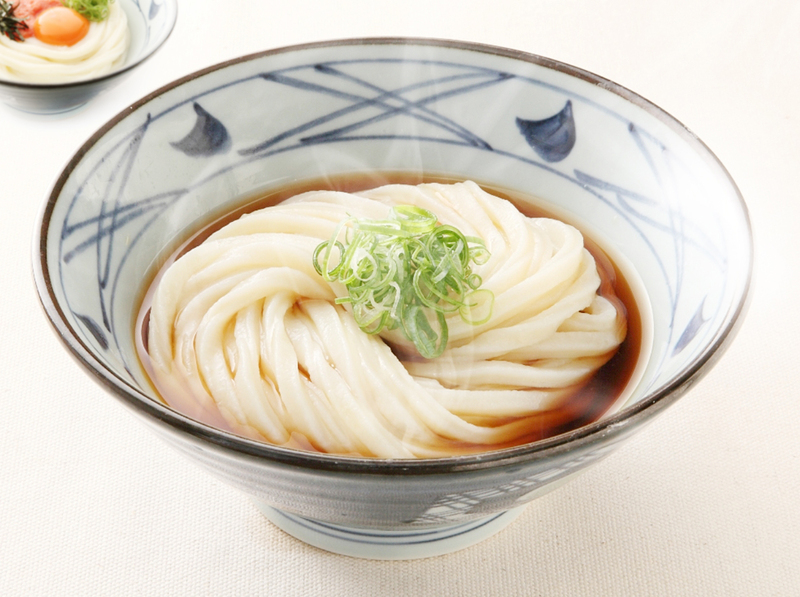 A specialized Sanuki Udon restaurant serves an authentic tasty Udon in self-service style. 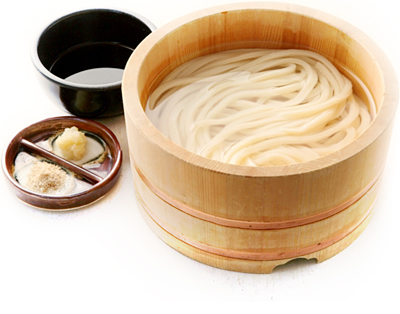 Every restaurant is equipped with a noodle-making machine, which make us able to serve freshly kneaded and cooked Udon to customers. 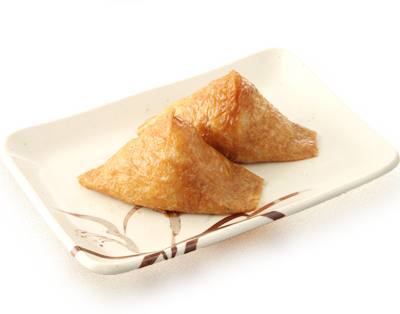 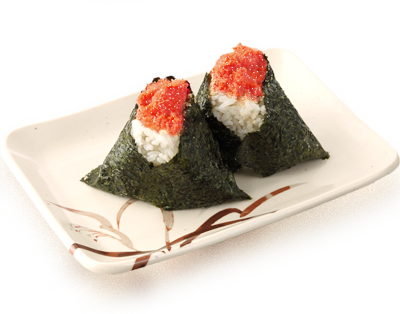 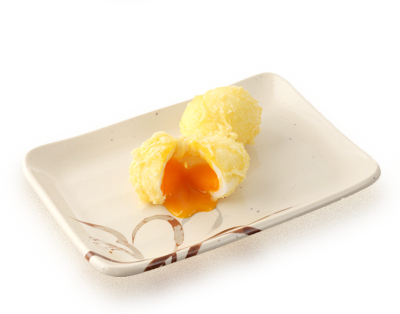 In an open kitchen style, all the preparation procedures are visible and customers can make sure that all food is freshly made in the restaurant. 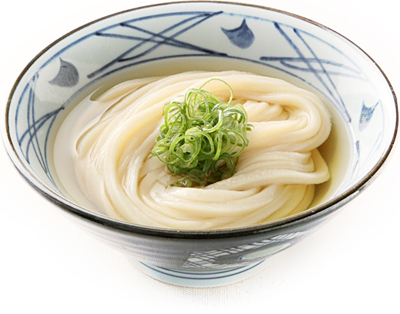 MARUGAME SEIMEN equips a noodle-making machine in all the restaurants and serves freshly kneaded and cooked Udon to customers. 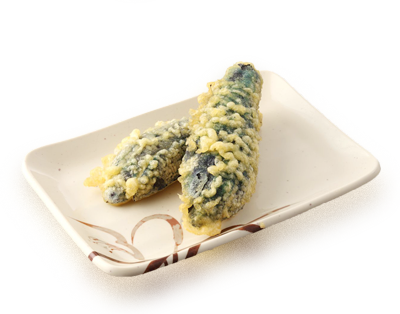 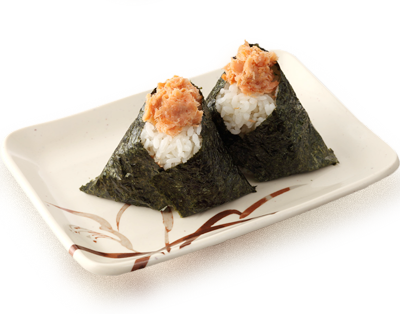 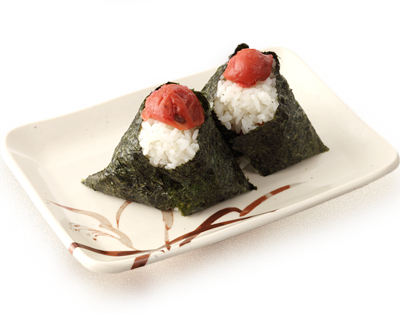 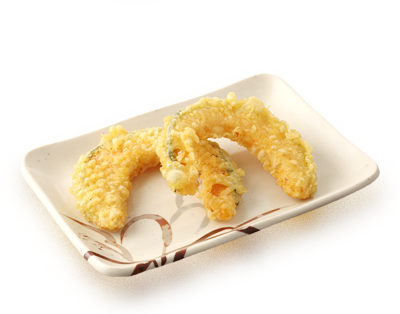 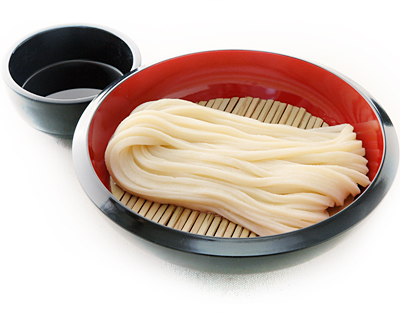 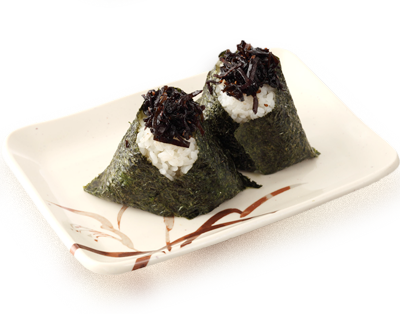 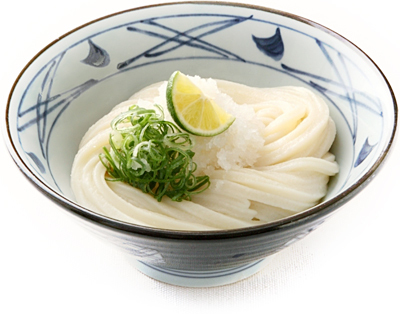 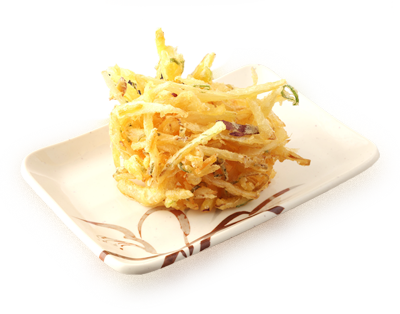 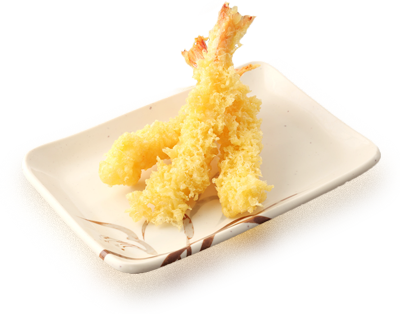 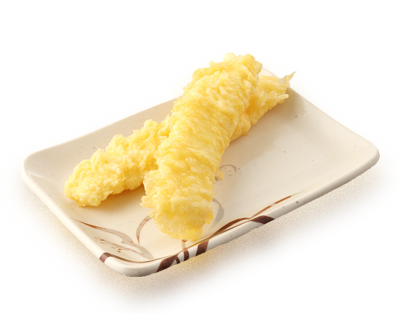 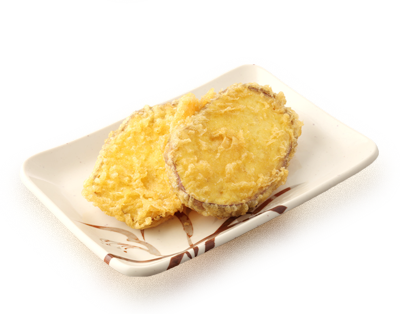 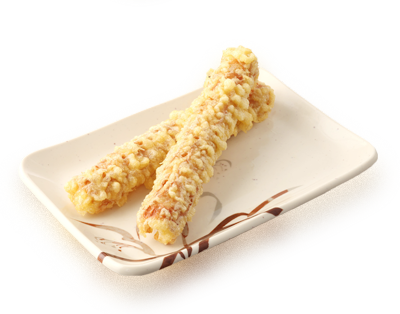 Please enjoy delicious Sanuki Udon made of 100% domestic flour. 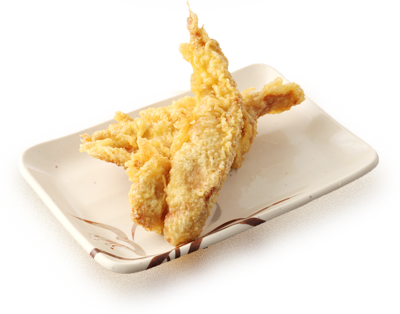 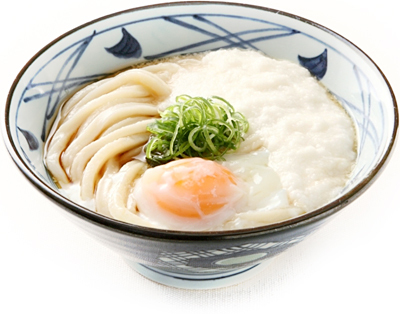 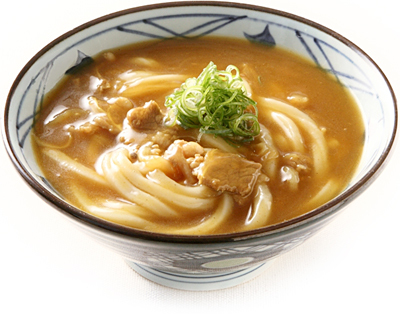 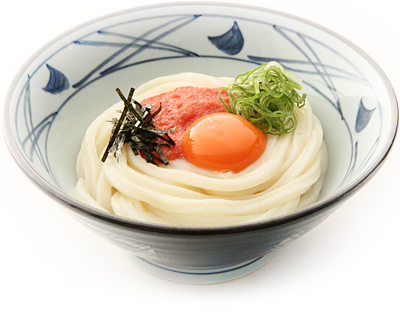 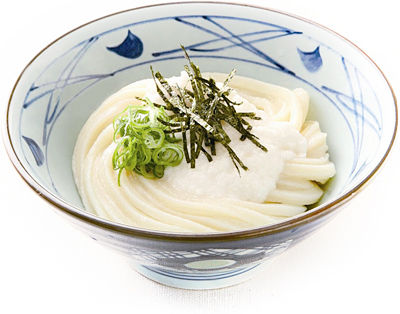 In order for customers to enjoy Sanuki Udon casually, MARUGAME SEIMEN takes an order in self-service style.